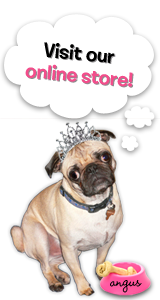 The Rubber Cafe Design Team Blog: Joir de Vive! It's been a while since I shared a scrapbook page so I thought I would share this fun page with you. Some friends and I went wine tasting a few months ago and I got some great pictures! And believe it or not the ladies did NOT plan our outfits but we all wore similar shades of pink! I started with some Recollections patterned paper that had the script writing on it. I used a sponge tool from my 'Lil Inkers set to sponge on Milled Violet and Burlap Distress ink around the edges of the paper to soften and age it. I adhered my pictures to the page with Scrap happy Glue. on a scrap of Pugnacious Signature White cardstock and distressed the edges. I stamped Paris Nights Background on a white panel with VersaMark ink and heat embossed with clear embossing powder. Next I colored the entire panel with lavender gelato, rubbed it into the panel wiping off the excess ink on the image with a wet wipe. I distressed the edges of the panel with scissors and Burlap distress ink. The wine image panel was stamped with memento Tuxedo Black dye ink and colored with Copic markers. I aged the panel by sponging Burlap ink on the panel and on the edges. All those beautiful sparklies are Cotton Candy Jellie Dots! Love those things! 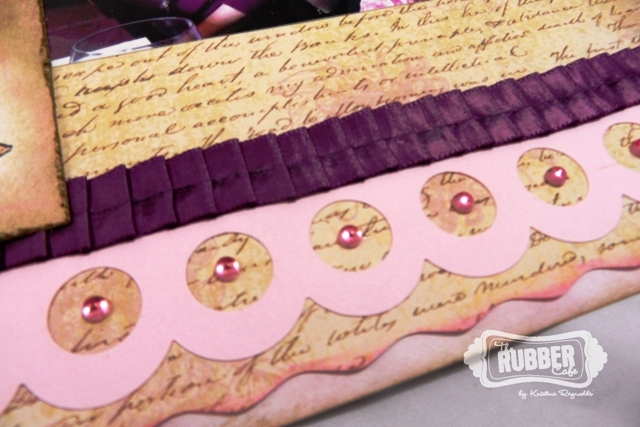 I punched the bottom border with a border punch and put more Cotton Candy Jellie Dots in the center of each circle. I hope this helped show you how fun stamping on your scrapbook pages can be! Oooo la la....what a fun page! Great use of the stamps! Pretty! 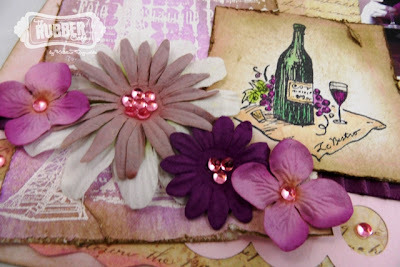 I love the stamp used as an embellishment for the layout. 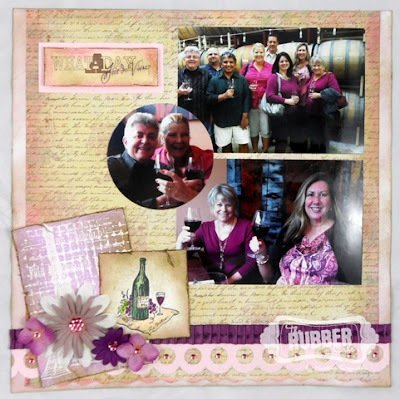 great layout and use of the stamps Kristine!